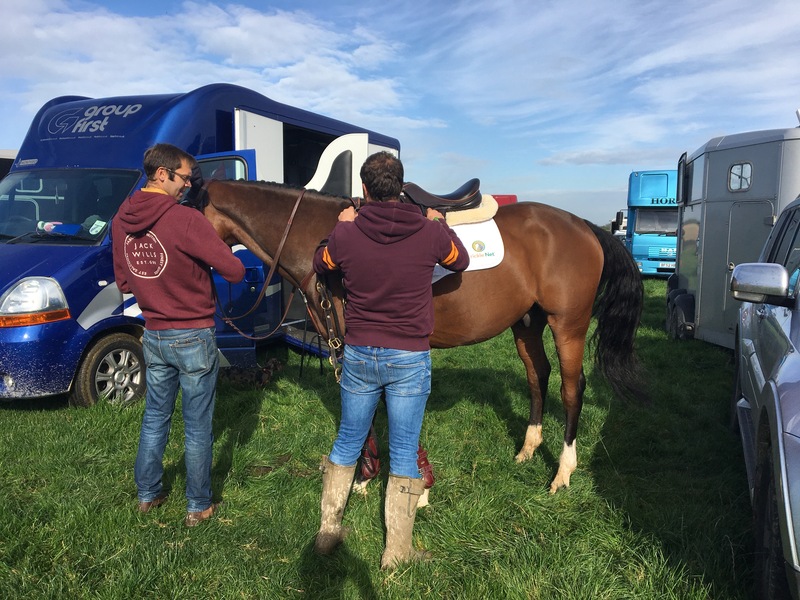 September didn’t get off to the best start as far as Herbies eventing season was concerned, with Dalston Green being cancelled due to the wet weather. Having never lived this far north before I’ve not experienced so many event cancellations in a season as I have this year, and I have to say it’s pretty frustrating. But we cannot change the weather and I really feel for the organisers of these events as having worked ‘behind the scenes’ I know how much work goes in to getting them ready. 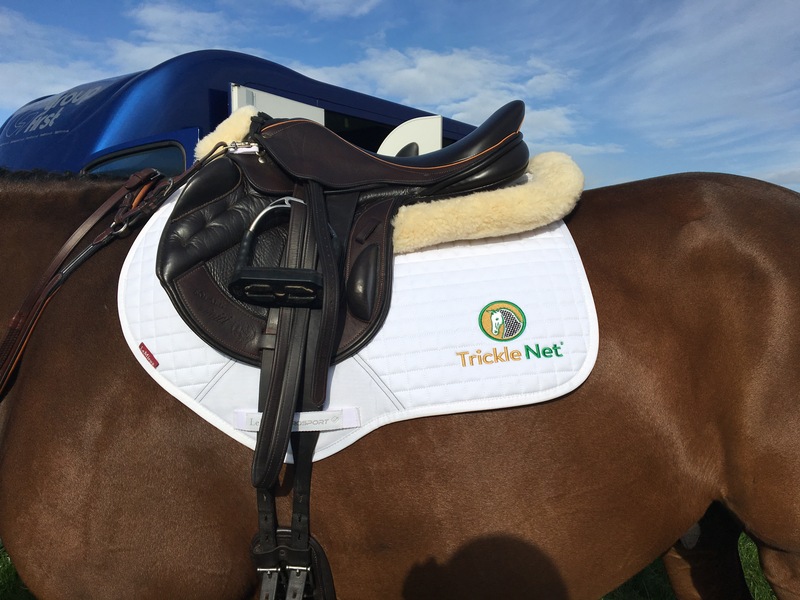 So my new Trickle Net competition gear had to wait a bit longer for its eventing debut and Herbie spent the first few weeks of the month quietly training in preparation for his next event. He’s such a funny horse and gets quite grumpy when he doesn’t go out in the lorry for a while, especially when he sees me taking Toya out and about! 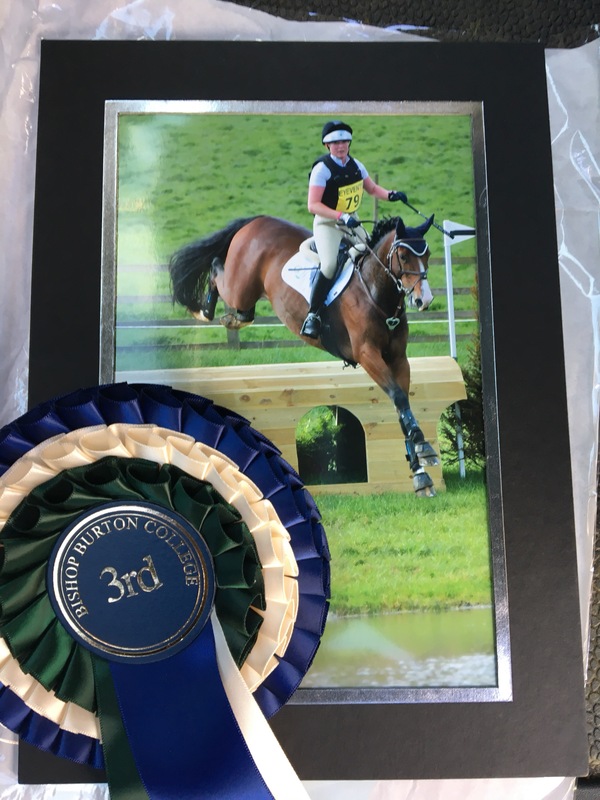 Toya had several successful outings, gaining yet another placing at BD, and also picked a 3rd place at Combined Training where she scored a PB in the dressage of 71.8%!! She is such a super mare and if she doesn’t sell soon then I think we may register her and Herbie to do some showjumping over the winter as it’s something all 3 of us need to put more work into! Finally, on 29th September came Herbies turn for a trip out to Bishop Burton BE100. I went with the attitude that this was very much a schooling round as we hadn’t been out since Llanymynech BE at the end of August, and having not had time to go xc schooling since then I was a little dubious once I walked the course and saw a) how deep the mud was and b) how technical it was 😳 It was MUDDY and fair play to Bishop Burton for getting it good enough to go ahead. Anyway, 32.8 dressage, fairly marked and equal 3rd in the section. It’s taking a lot of hard work and early morning schooling sessions but he’s really starting to improve in this phase and becoming more consistent. We’ve had a play around with bridles and it seems I have finally found one he’s happy with (for now!) so hopefully we are on an upward curve as far as dressage is concerned! On to the SJ which was thankfully on a surface to give us a break from the mud. It looked big but it always does from the ground so I walked it quickly and tried not to go too close to the fences! It’s been getting quite disheartening this season as at home he rarely touches a pole but at an event we always seem to have one down. 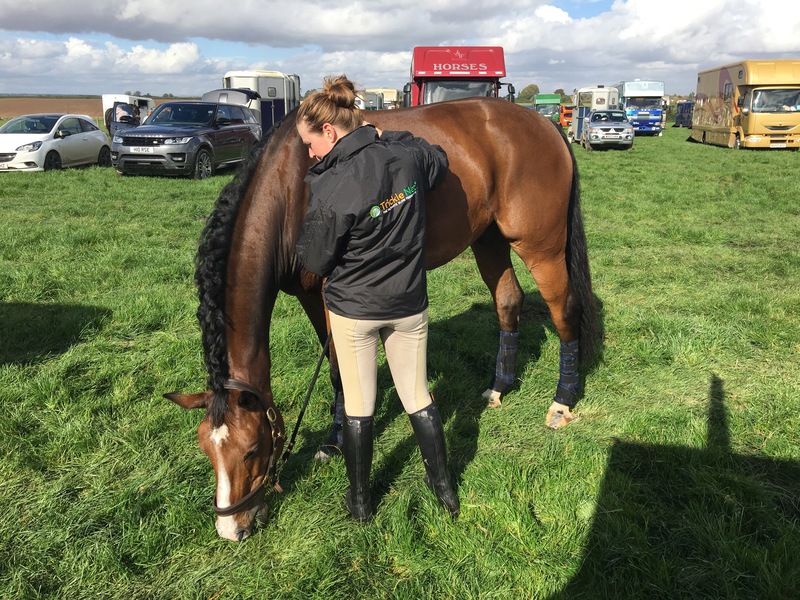 He warmed up beautifully and I went in to the ring determined not to do anything other than keep a good canter and get straight to the fences and it worked – FINALLY a clear round putting us up to 2nd place! No pressure! I went to the xc with the attitude that it was just a schooling round and definitely not going for the optimum time in the mud! It didn’t help that I was last but one to go and with the live scoring system, I knew that over half of my section had either retired or been eliminated and a lot of others had picked up stops at the more difficult combinations. But WOW, did my super little horse do me proud!! It took him a few fences to work out he needed to jump a bit higher out of the deep ground, and I very nearly came a cropper at an innocent looking shotgun cartridge when we had different ideas about the striding, but he just kept plugging on, making all the combinations I was worried about feel so so easy and the fences feel tiny. We finished with 6.8 time faults to come 3rd which I am absolutely over the moon about! His class on the XC really stood out, having one of only 7 clears in my section – not bad going for the youngest horse in it! So I couldn’t have wished for a better preparation before next weeks Mitsubishi Motors Cup Regional Final at Weston Park, which will be our penultimate event of the season, as we will hopefully be heading back to my home county of Lincolnshire for a pop round Norton Disney to finish what has so far been a rollercoaster of an event season! /wp-content/uploads/2016/11/official-logo-text.png 0 0 Ellen Chapman /wp-content/uploads/2016/11/official-logo-text.png Ellen Chapman2017-10-02 11:52:522018-07-04 11:54:17Mud glorious Mud! Lots of outings and a wedding! And that’s a wrap……….